The International Guild of Battlefield Guides is for everybody who is or wants to become a battelfield guide. 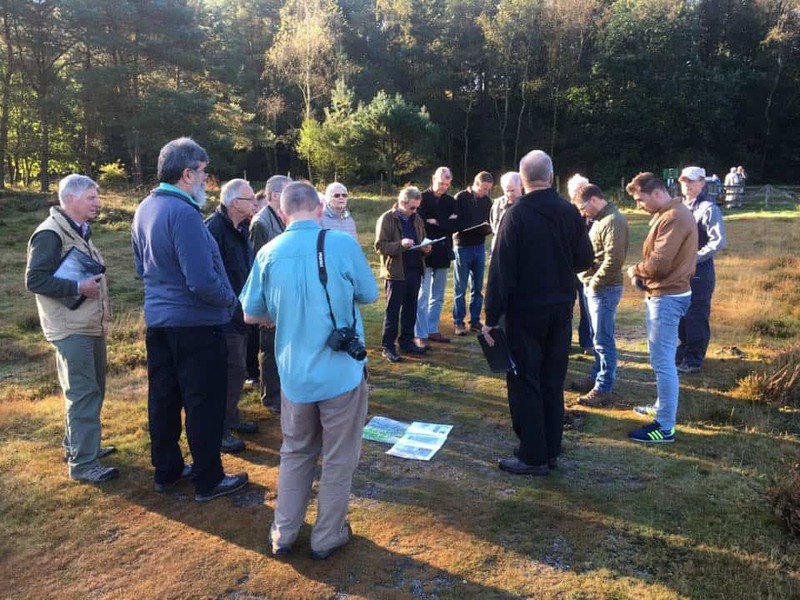 The Guild was established to analyse, develop and raise the understanding and practice of battlefield guiding, to provide an environment to meet fellow guides and to share information, expertise and knowledge on a wide range of issues. The Guild offers members professional development, insights into new approaches and areas of interest, and through its comprehensive Accreditation Programme, give guides a chance to prove they can meet exacting professional standards. As an “accredited or badged-member” of the Guild, I succesfully completed the Accreditation Programme in May 2018. It is an extensive programme which takes energy and time. 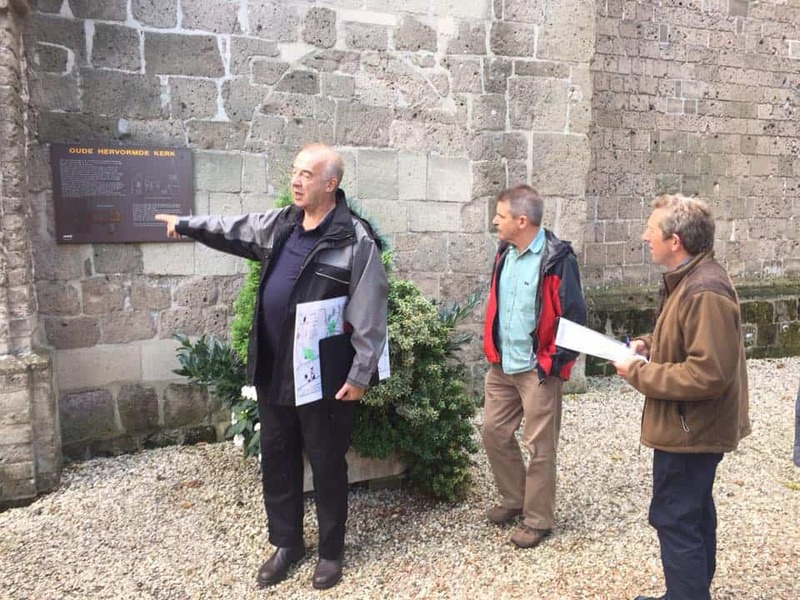 Taking part in Guild recce’s and contributing where possible is also part of the programme. Learn more? Click here! More information? Please have a look at the Guild website.